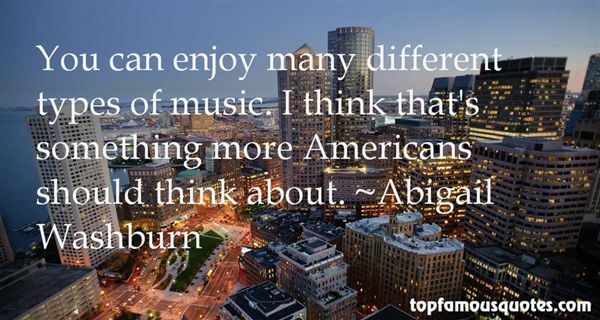 Reading and share top 17 Abigail Washburn famous quotes and sayings. 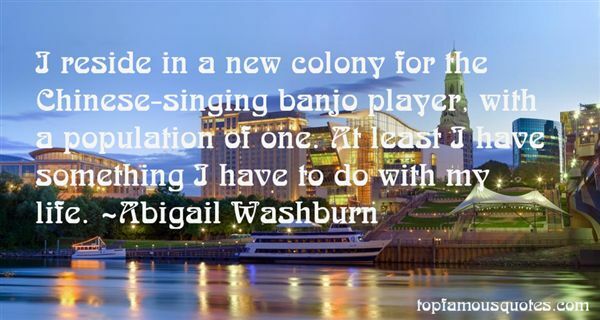 Browse top 17 most favorite famous quotes and sayings by Abigail Washburn. I've been sort of traveling around the country for ten years talking about independent features." 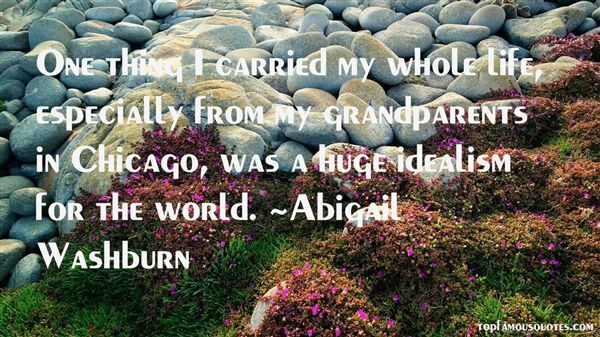 What Did Abigail Washburn Talk About?